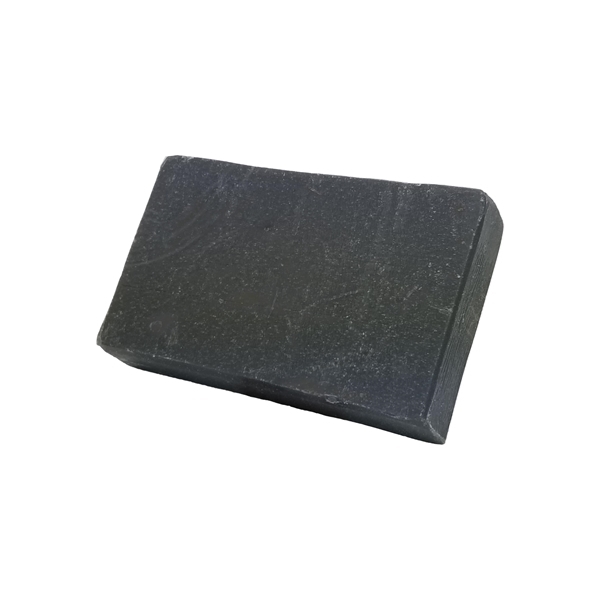 If you struggle with oily, acne prone or combination skin, our Charcoal Bamboo Soap is a fit for you. 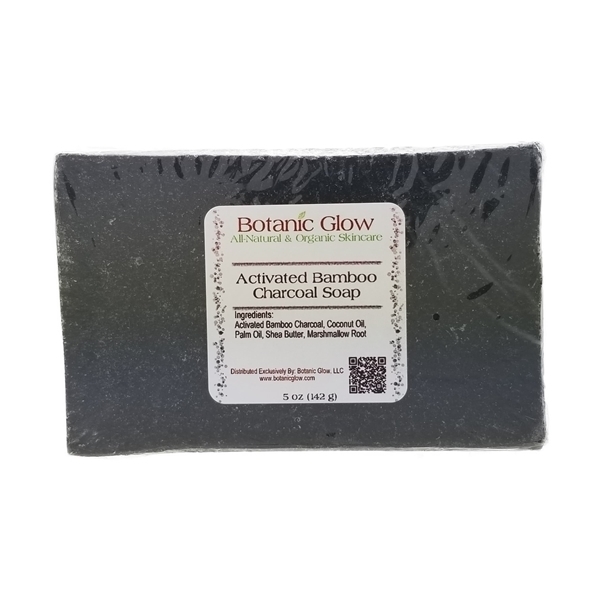 Our Activated Charcoal Bamboo Soap for acne has active bamboo which will draw out impurities deep down from your pores and gives your skin a gentle exfoliation. It will leave your skin feeling so soft after each cleanse you might think you don't need a moisturizer. 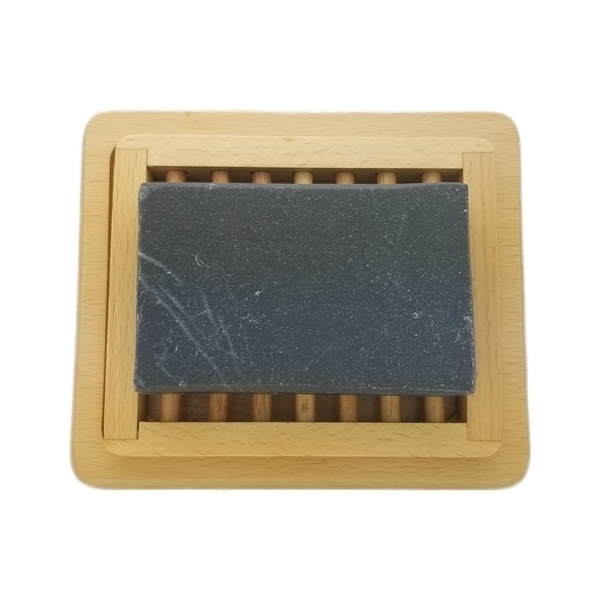 The great thing about activated charcoal is that it catches all impurities that it comes into contact with it. 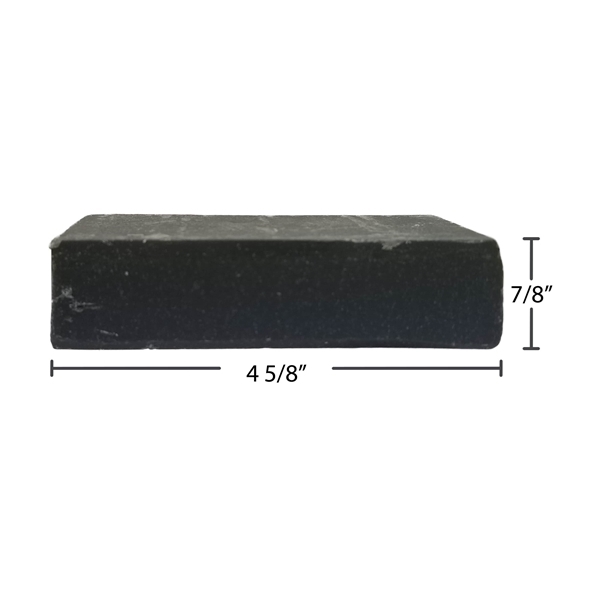 You can expect to see visible results within days of using it. 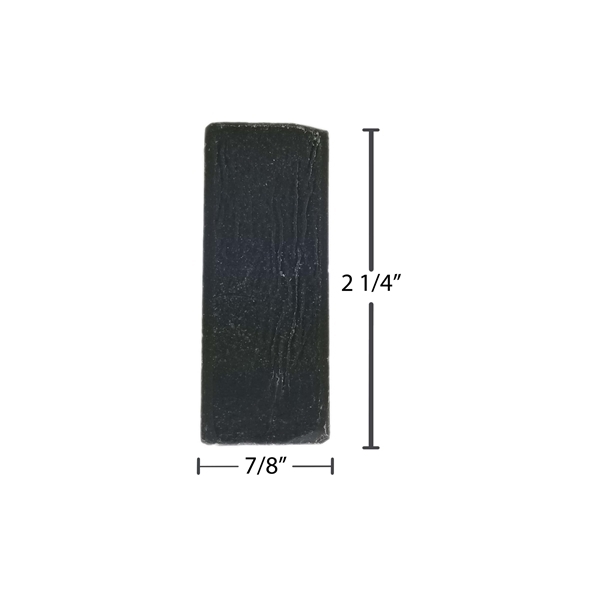 This soap can also be used on the body if you have chest or back acne. Fight the signs of aging with our all-natural vitamin C face cream. Our gentle natural honey almond face scrub will hydrate and soothe the skin leaving it SUPER baby soft. Our natural rosewater face toner is created for those with normal to sensitive skin types but can be used by all skin types. This set of (4) four, cotton crocheted face scrubbies can be used with any of our facial cleansers to gently exfoliate your skin or to remove make-up. Complexion perfection is what this repairing brightening Organic Maracuja Oil provides. Give your skin a deep pore cleanse and feel your face pulsate with our 100% Bentonite Clay. Our all-natural scar face cream will fade hand, face and body scars leaving your skin evenly toned. Helps to increase the softness and reduce the texture of scars resulting from burns, injury, surgery or acne.